We appreciate the time that Board Members give to FEF through making certifications each year. If you are able to make any of these visits scheduled for the 2018/19 school year, please submit the form by clicking "read more". 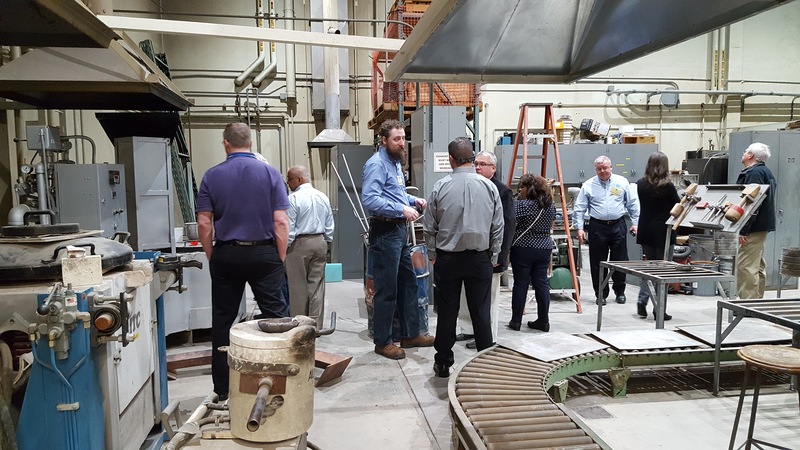 Certification visits were held during the 2017/18 school year at Michigan Tech, Wisconsin-Milwaukee, Tennessee Tech, and Ohio State. All schools were recertified. If you would like to view photos from some of these events, click Read More. 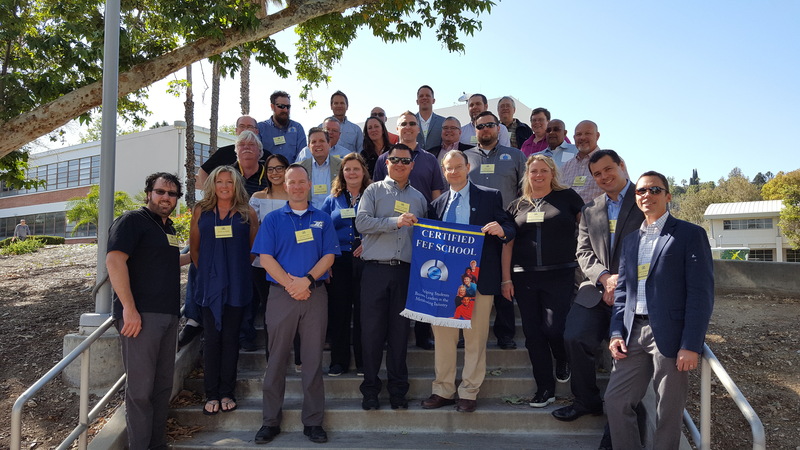 The 2018 FEF Annual Board Meeting was recently held at FEF certified school Cal Poly-Pomona. In addition to the Board Meeting, a combination dinner was held with the AFS Southern California Chapter.